Showing results by narrator "D.D. Daley"
Social media has become the fashionable slogan of the advertising world; the highly desirable way out to all marketing appeals. It's low-priced, swift, and has touched close to infiltration in various age factions. 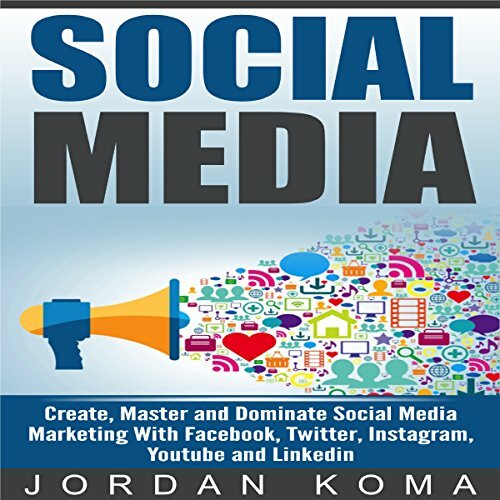 This book is your landmark to the five pillars of social media merchandising, and how you can control social media for the prosperity of your company. In the guide, we have expanded the five pillars that educate our patrons how to use social media for trade and how to perform the approaches that we extend collectively.